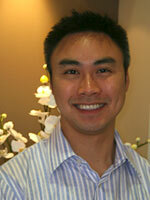 Dr. Andrew Dinh attended University of Toronto for his undergraduate degree and he received his dental degree from Boston University. For many years, Dr. Dinh had a strong interest in dentistry which began during his teen years with his volunteer work at a local dental office. He believes in individualized care for all of his patients and he understands that each patient&apos;s needs are unique. By keeping his patients informed and always treating them with kindness and respect, Dr. Dinh is able to provide his patients with a comfortable experience and excellent results. 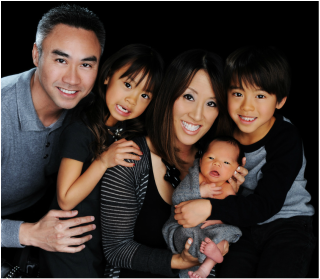 Outside of dentistry, Dr. Dinh also enjoys spending time with his family and friends, and likes to relax either playing golf or going fishing.